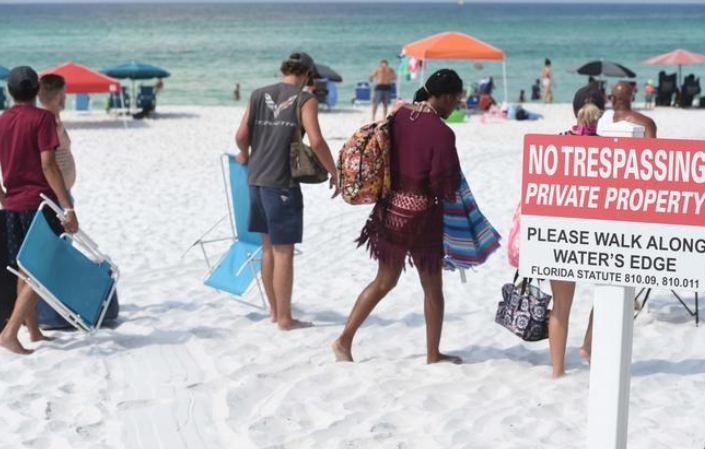 Letters would be sent out Tuesday or Wednesday, Noyes said, informing all owners that as of Aug. 13 they would be responsible for picking up their own beach trash, something Walton’s Tourist Development Council has done for years. 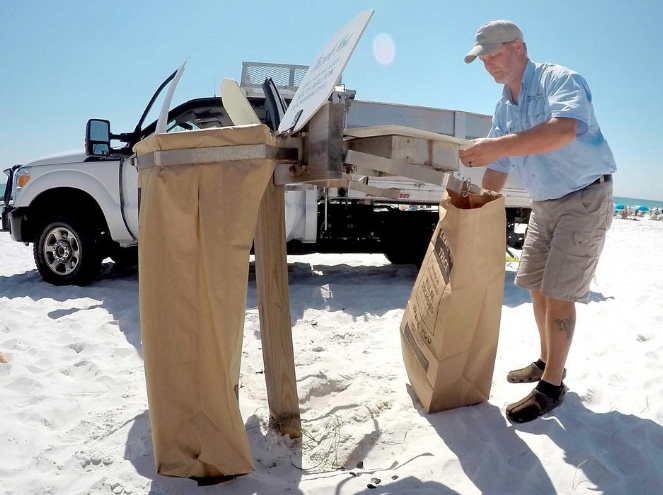 DeFUNIAK SPRINGS — Walton County is notifying coastal private property owners that its crews will no longer collect garbage from the beaches at their homes or condominiums. County Attorney Sidney Noyes told county commissioners Tuesday that enough owners had refused to back off previous requests to keep county vehicles off their land to warrant the decision to halt all garbage collections. “Unfortunately, even though some of these individual private property owners have rescinded their requests, others are not willing to, so it looks like we will not be able to continue the garbage collection service on private property,” Noyes told the board. 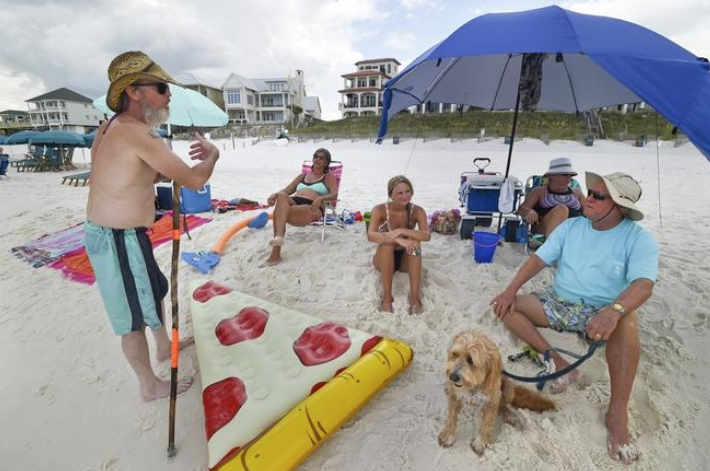 Noyes said letters would be sent out Tuesday or Wednesday to inform all owners that as of Aug. 13 they would be responsible for picking up their own beach trash, something Walton’s Tourist Development Council has done for years. The county had to obtain permission from some of the private property owners even to extend the final collection date into the middle of next month. “It does look like we will be able to make it through the rest of the summer season,” Noyes said. The county’s move is the latest fallout from the July 1 implementation of a new state law. 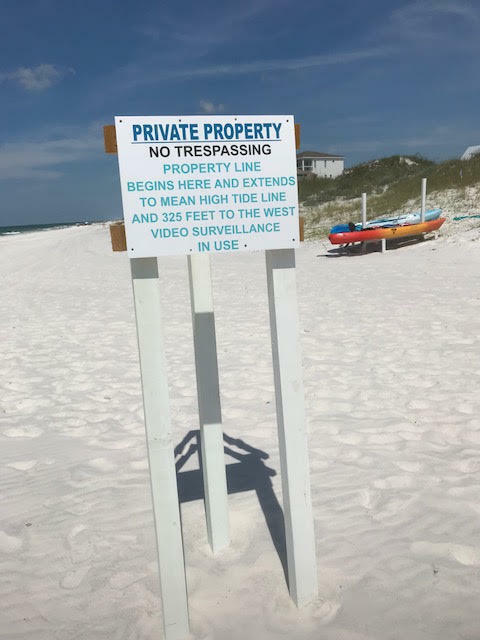 HB 631 wiped out Walton County’s customary use ordinance and gave private beachfront owners the ability to post no trespassing signs on their property and prevent people from accessing dry sand areas there.